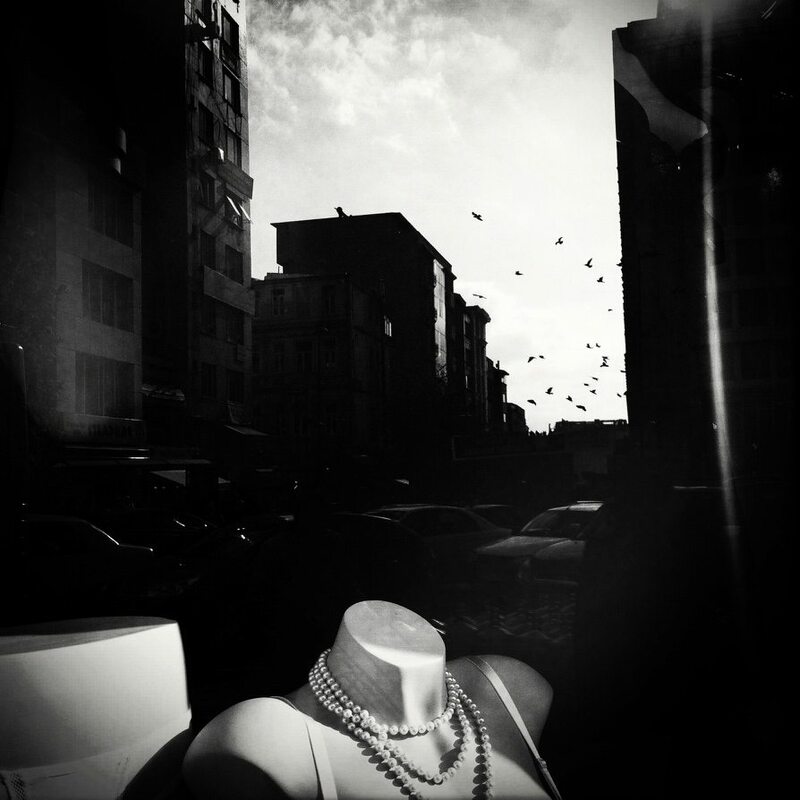 In episode 4 of Street Focus we meet with Elif Suyabatmaz, a photographer living in Istanbul who shoots her street photography with her iPhone and the iOS App Hipstamatic. 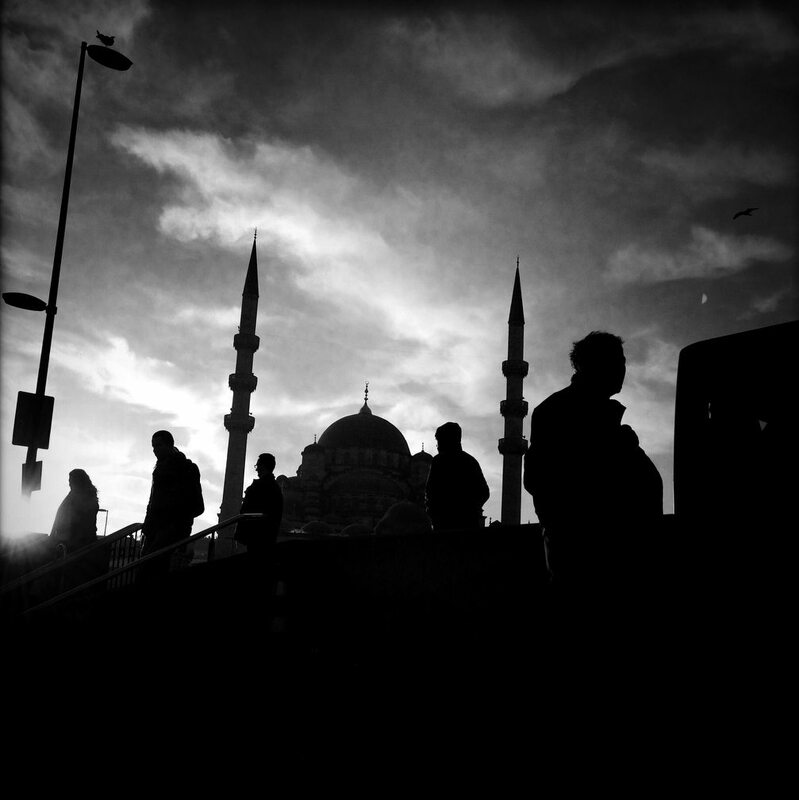 Elif Suyabatmaz shares her simple approach to create stunning images on the streets of Istanbul with her iPhone. We discuss how leaving the technical aspect of photography aside can enhance your creativity and vision when shooting on the street. She talks about her simple workflow, her work with the Tiny Collective and a recent exhibit of her work in Istanbul. I hope you enjoy our conversation! After you listen to this episode, I urge you to see more of Elif’s work on Flickr and follow her on Instagram. Also, make sure you visit the Tiny Collective site and view her profile video. If you enjoyed this episode of Street Focus, please subscribe. And also check out the other shows we’ve got available on the TWiP Network! Thank you for listening to my show Waleed! Good to hear about street photography with a phone! 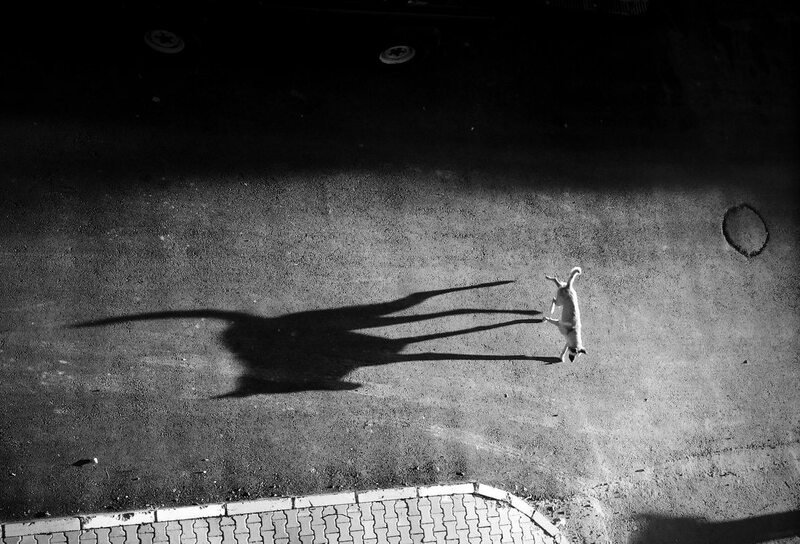 I’m really enjoying TWiP’s new STREET FOCUS photography podcast. Host Valerie Jardin is very enthusiastic and an excellent street photographer in her own right. My only constructive suggestion would be to give the guests a little more space to talk — sometimes Valerie’s enthusiasm steps on them a bit as it did a little bit in episode 4. But this is a minor quibble — the show is terrific, and street photography is a great subject. We lost a legendary street/documentary photographer on October 20: Magnum Photos’ Renė Burri. Perhaps an appreciation of Mr. Burri’s work might be a topic for a future episode? Thank you Douglas. Suggestion noted! 🙂 These conversations are not scripted and I really want them to be a conversation between two photographers, not an interview per say. You’re right, I am enthusiastic about the topic! Also, I agree that We could even do an entire episode on Rene Burri but, unlike TWiP, Street Focus is not a news podcast and episodes are recorded ahead of time because of my busy travel schedule.